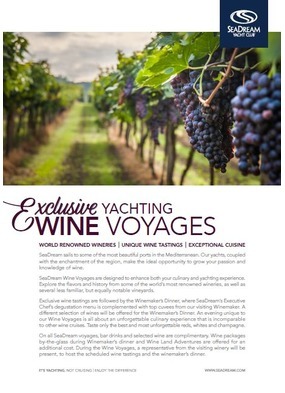 Designed by SeaDream’s wine director Ida Dønheim, this enticing programme of specialist wine voyages typifies the SeaDream approach to cruising, with an emphasis on enjoying the finer things in life without the pretensions and stuffiness of a larger ship. You can expect visits to some of the world’s most famous wineries, exclusive wine tastings, plus exquisite cuisine and wine pairings at the Winemaker’s Dinner, a special event during which a local grower or winery shares some specially chosen vintages from their own cellars. 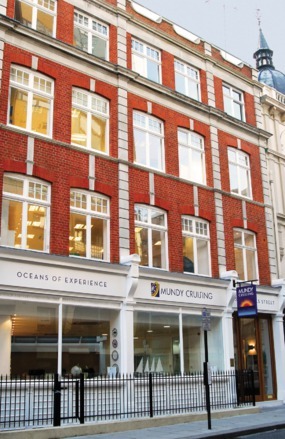 Find out more about SeaDream's wonderful European voyages, wine partnerships and the additional activities available. One of our favourites, what we love about SeaDream is the quirkily unstructured style. 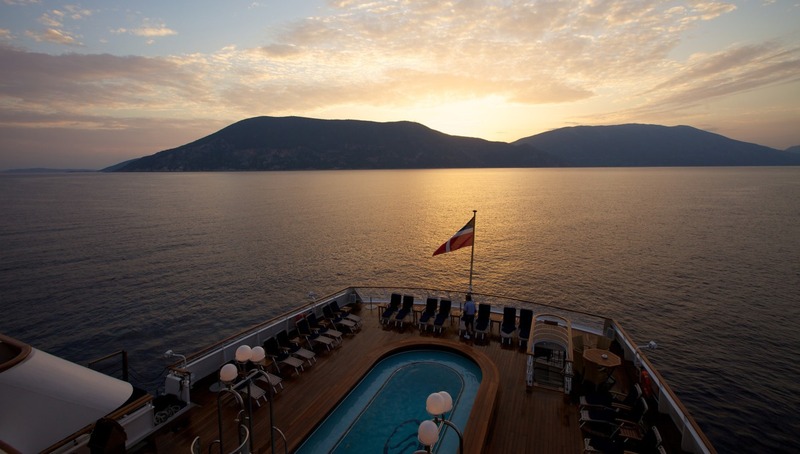 SeaDream service is something else – it’s like being looked after by your favourite family members, people who really understand you, and can second guess your preferences, (and often look to surprise you). Treats all the way!